I don’t wish to alarm you but there are less than 50 sleeps until Christmas. Can you believe it? It is also time for my second last In My Kitchen post for 2014 so I will get straight to it. In my kitchen is a beautiful and seriously good smelling lemongrass and green tea hand-poured, natural soy candle and some fancy organic peppermint tea bags from Paddington Tea (gifted). You know how I love a fancy tea bag – it makes a cup of tea extra special I think. 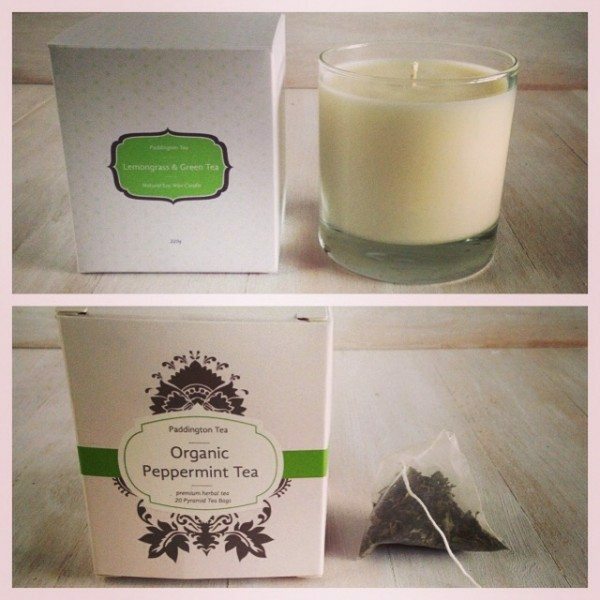 Their teas and candles a beautifully packaged and would make a rather nice Christmas gift. 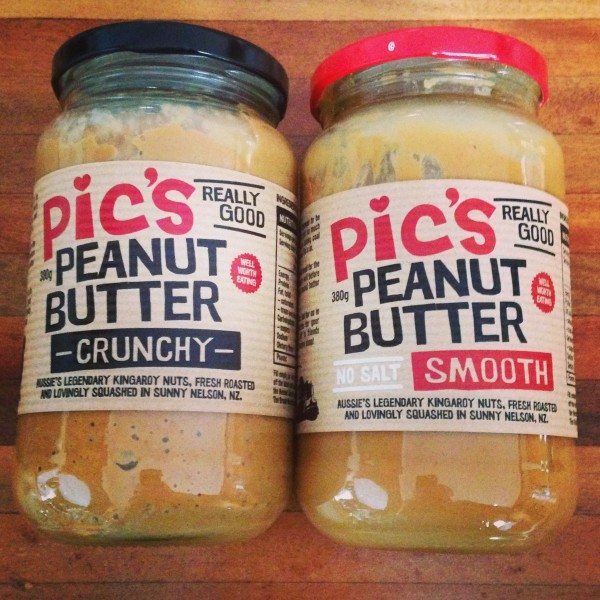 I my kitchen are two jars of the best peanut butter I’ve ever tasted (gifted). I discovered Pic’s at the Good Food and Wine Show last year and promised Ollie he would get to try some this year. We got a jar each and are both powering through our existing jars so we can get into these. In my kitchen is a 1kg bag of Bircher Muesli from Forage (gifted). 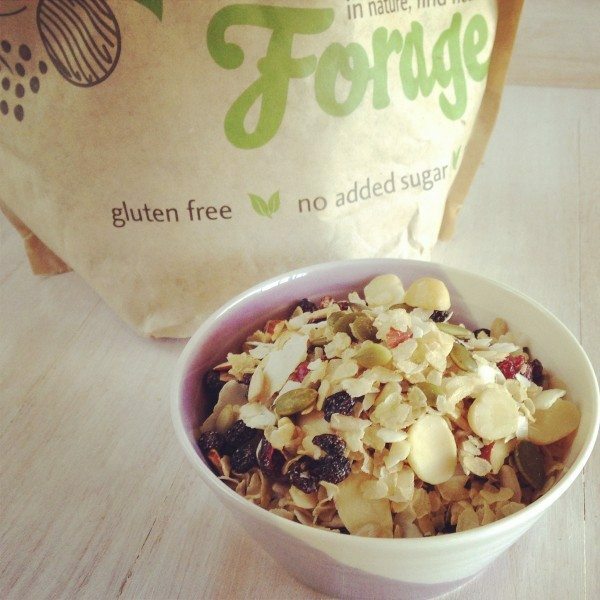 All Forage cereals are made from the best quality, natural ingredients they can find and they’re all Paleo. I was pretty impressed with the amount of goodness packed in. No cheap fillers in sight. 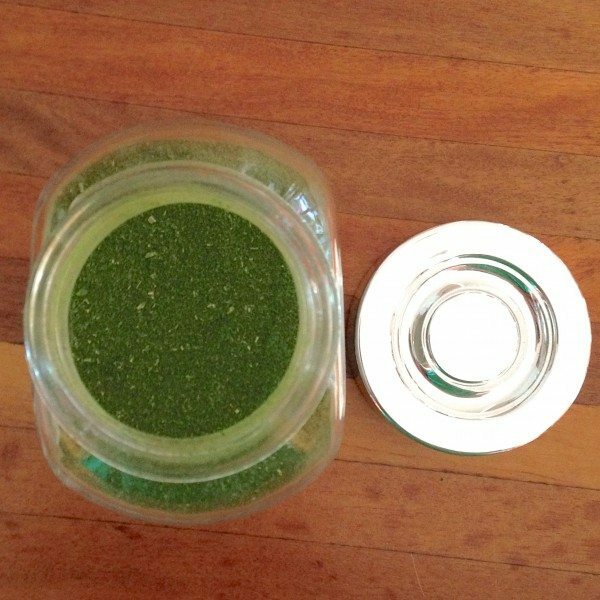 In my kitchen is homemade kale powder. I sprinkle this in Ollie’s food for a little health boost. 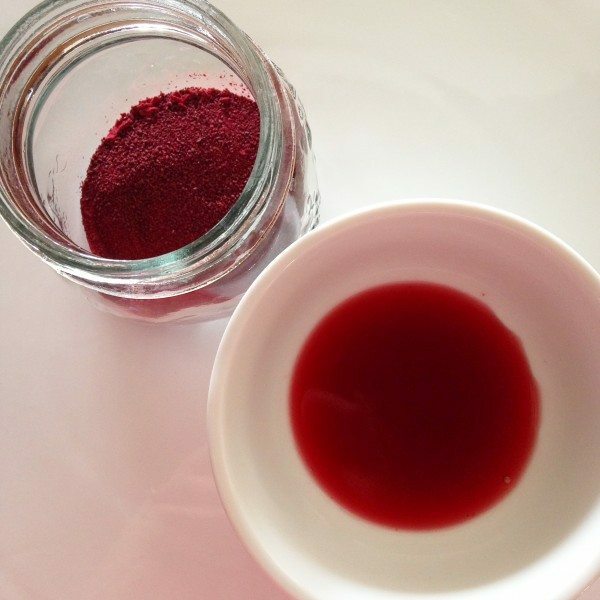 In my kitchen is some homemade beetroot powder. After making the kale powder I thought I’d experiment with other veges too. I used this to make some beetroot wraps (recipe coming soon) and I’m experimenting with making a whole rainbow of powders. 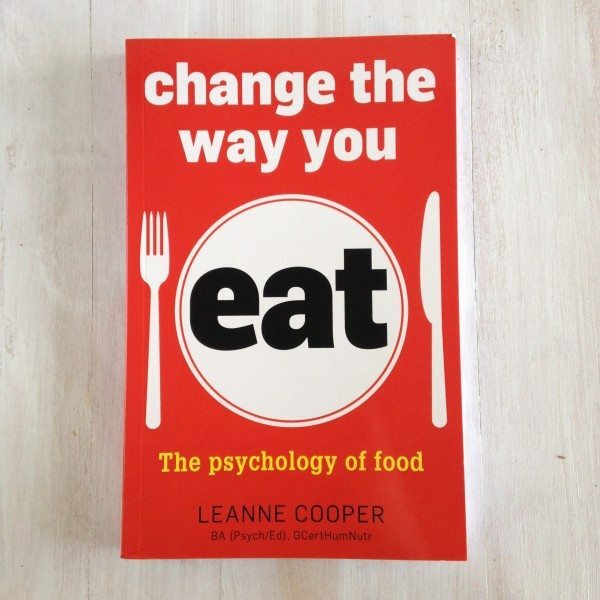 In my kitchen is a new book ‘Change the Way you Eat’ by Leanne Cooper (gifted). It’s basically, all about the psychology of eating and how food has become less about nourishment and more about something to control and do battle with. It teaches how to get away from that thinking. Now I’m already in the food as nourishment camp but I’m really interested in reading about how other’s view it. I’ll admit I haven’t gotten far into this yet but I’m taking a little coastal trip next week and it’s coming with me. 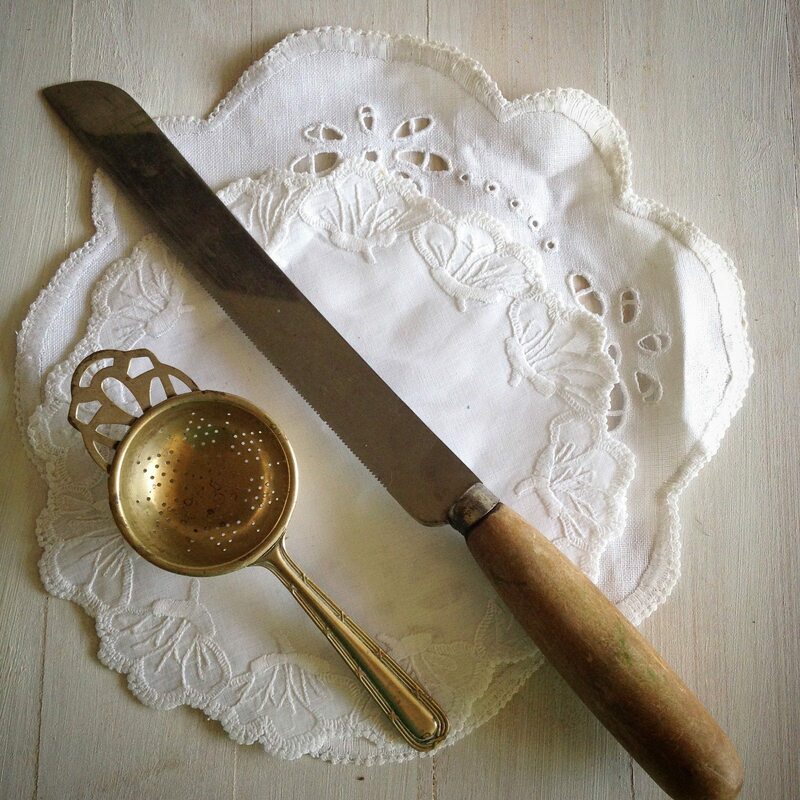 In my kitchen are some junk shop styling finds. I was a bit too excited about these I will admit and have an idea for the board already. 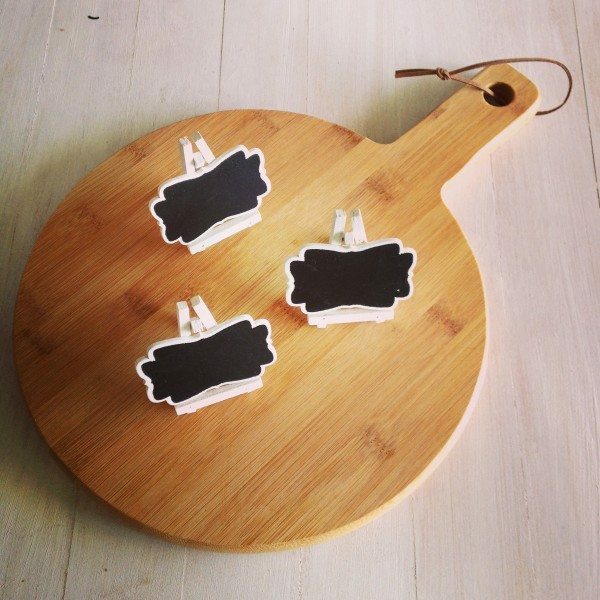 I’m still thinking of something for the chalk boards. In my kitchen are a few more styling goodies picked up at my friend’s garage sale for a steal. Literally a steal, she told me to take them. You might have spotted the knife in my Crusty Italian Bread photo earlier in the week. Thanks L! 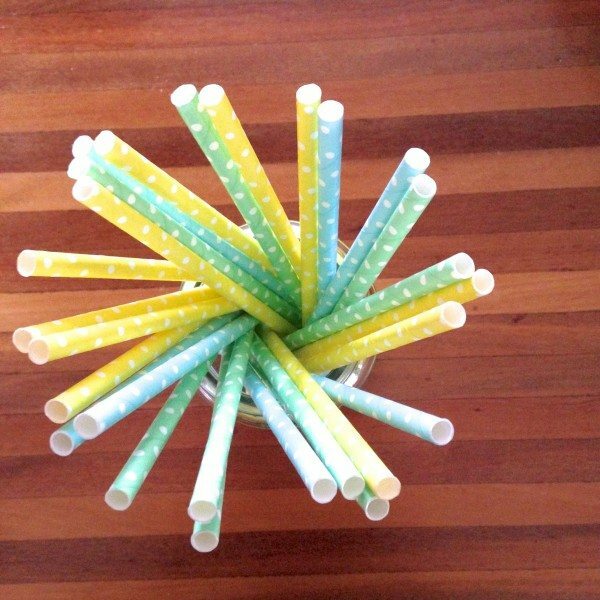 In my kitchen is a collection of paper straws. I use them for my smoothies every morning and every time I pop into the junk shop I grab a new box. Now I’ve started keeping three from each box for photos. This is my favourite range so far. Pastels are so pretty. What about you? What’s in your kitchen? If you’re nosy like me and want to peek in some other bloggers’ kitchens, pop over to Fig Jam and Lime Cordial and have a look around. Peanut butter is always delicious – but the “best” peanut butter you’ve ever tasted – WOW, must get my hands on some of that stuff and give it a try!!!!! I’m not kidding Sandy it’s amazing! Haha he holds me to it Celia the cheeky thing! I love that knife Claire, that’s seriously cool and the tea strainer is great. My daughter and I have just gotten into loose leaf tea and I’d love to find lovely items like this to use. Makes the tea drinking all the more pleasant. Lovely to look into your kitchen this month. It sure does doesn’t it! G’day Love the homemade powders and love peanut butter crunchy too! Thanks Joanne! I can’t wait to get into the PB! Despite your best efforts, I am a bit alarmed that there are less than 50 sleeps until Christmas! I’m just trying to embrace the season and have started dabbling with Thanksgiving dishes. So what’s in my kitchen right now is a giant mess! haha sounds like my kitchen on a daily basis! I’m a bit alarmed by it too LeAndra don’t worry! 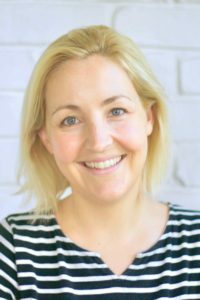 Claire, you can easily find the recipe for cooked playdough on the Internet – I use the Playgroup Association recipe, which has 2 cups of plain flour. And I just make half quantities of each colour. The kids at Church loved their playdough! Thanks Diane! Glad they liked it. They must love you! I love your retro kitchenalia- once you start collecting these babies, you’ll see more in your travels. Lovely new props. I too enjoy the paper straws, as do my boys! The kale powder sounds nice, I will have to try making that sometime. Thanks for opening up,your kitchen. You’re welcome Gretchen. Oh I bet the straws are great for getting kids to drink healthy smoothies. 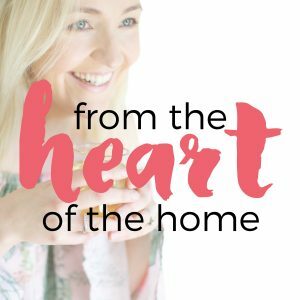 I do love reading your In My Kitchen posts, Claire! In my kitchen this afternoon is….cooked playdough for the small children at Church tomorrow. It took me back to when I made it for my boys over 30 years ago – wonderful memories. I wish I could attach the photo – lovely smooth mounds of pink, yellow and blue. Oh how lovely Diane! I might have to get the recipe from you!